What is CBCT (Cone Beam Computed Tomography Scanners)? A medical imaging technique where the x-rays are divergent, forming a cone. The 3D technology and panoramic imaging enables very high resolution pictures, yet through low radiation. Cone-Beam Computed Tomography (CBCT) is a new technology which is dedicated to imaging change from a two dimensional to a three dimensional capability and has created a revolution as it enables substantial improvement in operative and surgical procedures. Some of the advantages of this new technology include: more rapid acquisition of data, shorter examination time, reduced image distortion, and best of all – one quarter to one fifth of the price of the standard CT machine. In addition, during the last decade manufacturers were able to produce small enough machines to be used inside dentals offices. According to recently conducted research (*Transparency Market Research), the Global cone beam computed Tomography (CBCT) market expected to reach US$ 960.8 million in 2023. This demonstrates a clear high demand from clinics, and provides an increased incentive for further technology development and improvements. There are currently various leading manufacturers, but overall the demand for CBCT is sometimes said difficult to fulfill. Zero x-rays carry zero radiation! But, that’s almost impossible when treating patients these days. Saying that, the average radiation exposure for individual, panoramic and Cephalometric images have decreased. This is mainly due to improved protocol and procedures established for both clinicians and patients. It is also due to advancements in technological solutions such as the CBCT scanners. Comparison with patient dose reported for maxillofacial imaging by conventional CT (approximately 2000 mSv) indicates that CBCT provides **substantial dose reductions of between 98.5% and 76.2%. 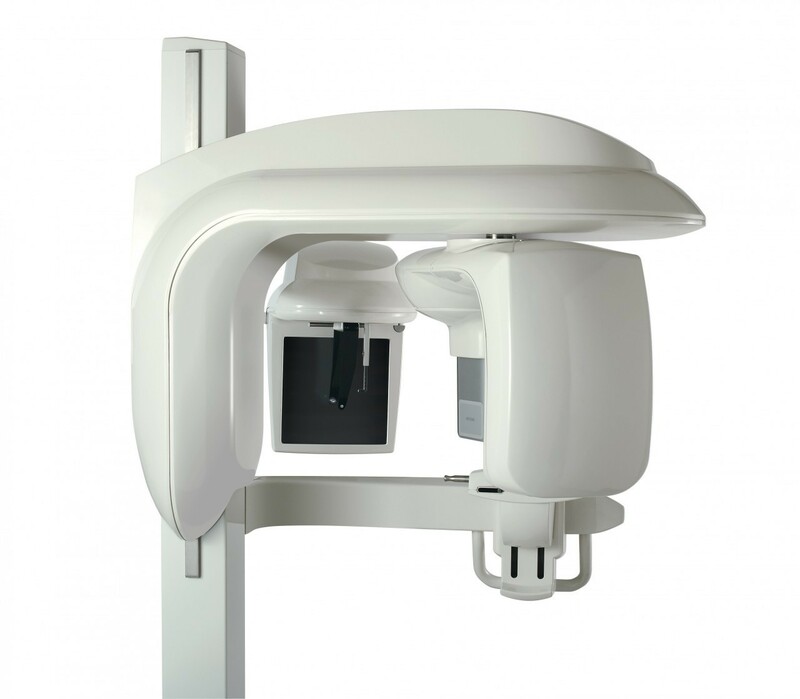 What are common uses for Dental Cone-Beam CT? The technology is normally used for treatment planning of orthodontic issues. These include surgical teeth implantation planning and placement, disorders diagnostics, tumor detection and treatments, pain locations, reconstructive surgery, and Cephalometric analysis. Depending on the procedure type the patient is normally required by the practitioner to sit in an exam chair, while the scanner is used. Afterwards, once the results are ready, they will be discussed with the patient and proceed to the proper treatment. Regardless of the technology used at dental clinics, CephX still provides the prime analysis and reports with the highest accuracy and substantially lower processing time. CephX is a fully-featured cloud system, where you can create patient records, upload X-Ray and profile photos, and be sure you can always access past records, photos and analyses as they are stored, secured and backed-up daily! Interview with Dr. Greenfield – Non extraction technique Reticent Orthodontic Patients – What’s On Their Minds?